DESIGN. To wear warm light shoes, we have designed unisex style ankle boots for men, teenagers and women. 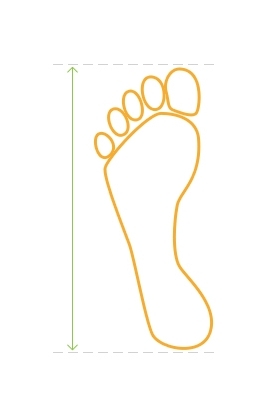 Especially convenient element of ankle felt boots is adjustable width at a shank to adopt by your needs. Functional feature for the ones who are looking for wide calf boots. RECOMMENDATION. Boots has to be a half size bigger to circulate the air and heat inside. 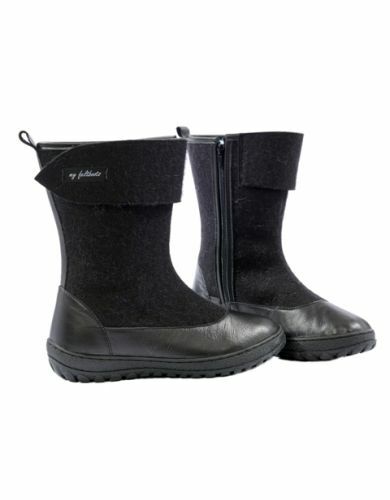 Put felt insoles my feltboots inside the boots to reduce extra space if needed and to have more warmth inside as well. 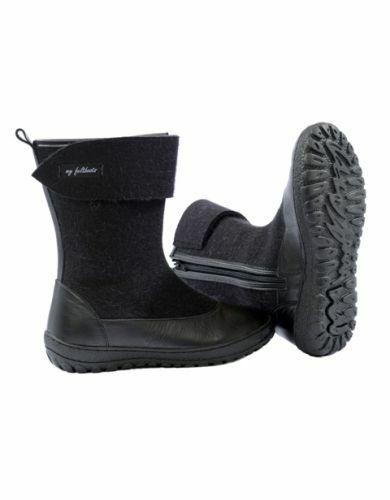 Comfortable walk then is guaranteed.Wear in a clod dry weather. NOTE. Shoes can have another shade of wool impurities. It is not considered a defect, but a natural feature of wool. The colour of footwear may slightly differ from those in the photos. 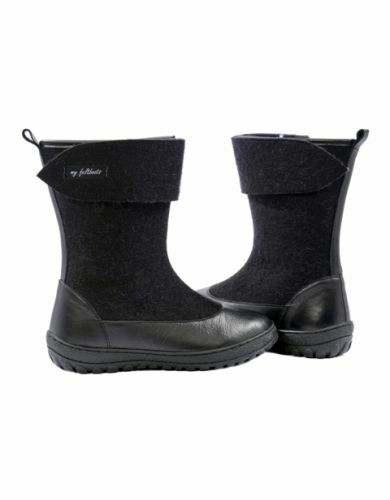 Shoes are being devoted to wear them in a dry and cold weather. 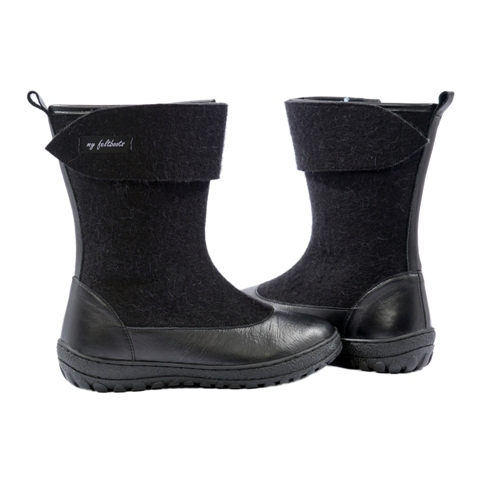 Wool and leather are natural materials therefore the moisture permeability of the footwear is not condsidered as a defect.